In this issue’s Q&A, Texas+Water Editor-in-Chief, Dr. Todd Votteler, interviews Jayne Harkins, P.E., U.S. Commissioner of the International Boundary and Water Commission, United States and Mexico. Commissioner Harkins was appointed by President Donald Trump in 2018. 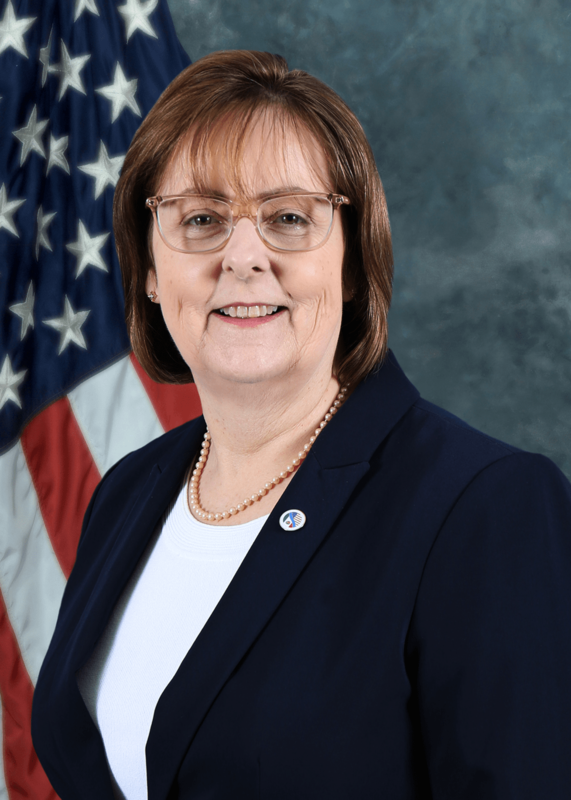 As Commissioner, she serves as head of the U.S. Section of the Commission, overseeing personnel in twelve offices along the U.S.-Mexico border and in Washington, DC. The Commission is responsible for applying the boundary and water treaties between the two countries. Commissioner Harkins is the first woman Commissioner for either the United States or Mexico in the 129-year history of the Commission. Previously, Commissioner Harkins worked for the Colorado River Commission of Nevada as the Executive Director. She also represented Nevada in interstate negotiations of Colorado River water and power. She also worked for the U.S. Bureau of Reclamation as the Deputy Regional Director of the Lower Colorado Region. Commissioner Harkins holds a Bachelor of Science degree in Geological Engineering from the University of North Dakota with an emphasis in hydrology and groundwater, and a Master’s Degree in Public Administration from the University of Nevada-Las Vegas. What is the International Boundary and Water Commission (IBWC)? The IBWC was first established in 1889 as the International Boundary Commission. 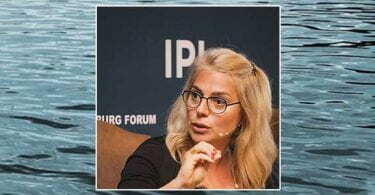 The IBWC has responsibility for applying the boundary and water treaties between the United States and Mexico and settling differences that may arise out of these treaties. The IBWC is an international body composed of a United States Section and a Mexican Section, each headed by an Engineer-Commissioner appointed by his respective president. The U.S. Section receives policy guidance from the U.S. Department of State and the Mexican Section from Mexico’s Secretariat of Foreign Relations. The IBWC is widely recognized as a model of effective international cooperation which has set the standard for the world. The U.S. Section’s mission is to provide sensitive, timely and fiscally responsible boundary, water, and environmental services along the United States and Mexico border region. We pledge to provide these services in an atmosphere of binational cooperation and a manner responsive to public concern and our stakeholders. The Treaty of 1944 distributed between the United States and Mexico waters of the Colorado River as well as the waters of the Rio Grande from Fort Quitman, Texas to the Gulf of Mexico; authorized the joint construction and operation of international storage dams on the Rio Grande and entrusted the Commission to give preferential attention to the solution of border sanitation problems. In addition, the treaty changed the name of the International Boundary Commission to the International Boundary and Water Commission to reflect the Commission’s expanded role. The IBWC also has an active role in the operation of international wastewater treatment plants, water quality monitoring, regional water planning, enhancing boundary demarcation, flood control, including maintenance of levees and floodways, silt removal and the operation of hydroelectric plants. As the new Commissioner what are your top priorities for the IBWC? 1) Border Sanitation—Along the U.S.-Mexico border where the natural drainage of flow is from Mexico into the United States, coupled with population growth and aging infrastructure has caused sanitation issues in several communities along the border. 2) Treaty Water Deliveries provided under the Treaties with Mexico, as well as meeting the water quality requirements. 3) Infrastructure—The IBWC has a responsibility for dams, bridges, levees, floodways, which need improvements and adequate maintenance. 4) Communication and Collaboration—Strong communications and collaboration both within the organization and externally improves the effectiveness and efficiency of the organization. 5) Safety and Security for Employees—the field work of the IBWC employees which includes work at dams, bridges and powerplants brings its own unique safety hazards, which when coupled with it being in the border environment adds specific security issues unique to our organization. It is very important the IBWC staff goes home to their families each day. What do you consider to be the biggest challenge(s) facing Mexico and the United States over the next 20 years regarding the water resources that we share? 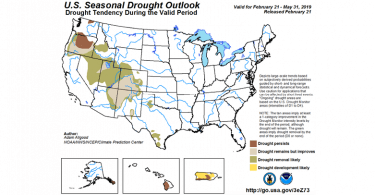 Drought planning, like that reflected in Minute 323 for the Colorado River, growing population and aging infrastructure affecting transboundary sanitation, and ensuring adequate maintenance of Rio Grande flood control infrastructure, including the international dams, are some of the challenges we will face. What aspect of your experience in water management do you consider to be the most valuable to you in your new role as Commissioner? I bring expertise in a range of Colorado River issues gained through my experience with the Bureau of Reclamation and Colorado River Commission of Nevada. My knowledge of western water issues, including issues affecting Mexico, has been very helpful to me in my new role. I also look forward to applying my experience in dam management, hydropower, operations and maintenance, and habitat conservation to IBWC projects all along the border. What are you looking forward to the most in your new role as Commissioner? I’m looking forward to working with the United States and Mexico on a variety of comprehensive water, infrastructure and sanitation projects along the border to improve the well-being of our country and our relationship with Mexico.